Pan fried, deep fried, baked, steamed or boiled. 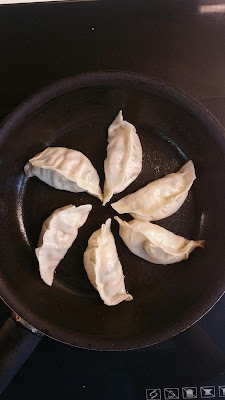 Dumplings are so diverse, they come in different forms and influences. Different cultures have their own version of preparing dumplings. 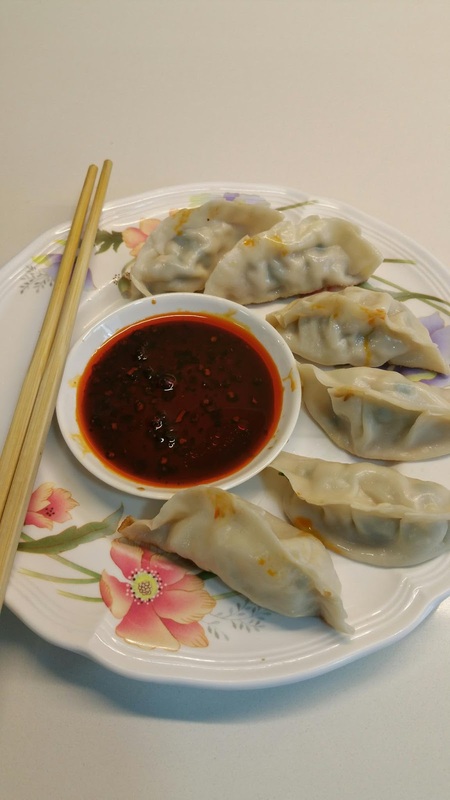 Alan Davidson, food historian accounted that dumplings were originally made and consumed by peasants or the poorest people in a society during the 13th century Mongols. This is their way of preserving limited supply of meat by stuffing them inside a dough and a way to make them feel full easier and longer. 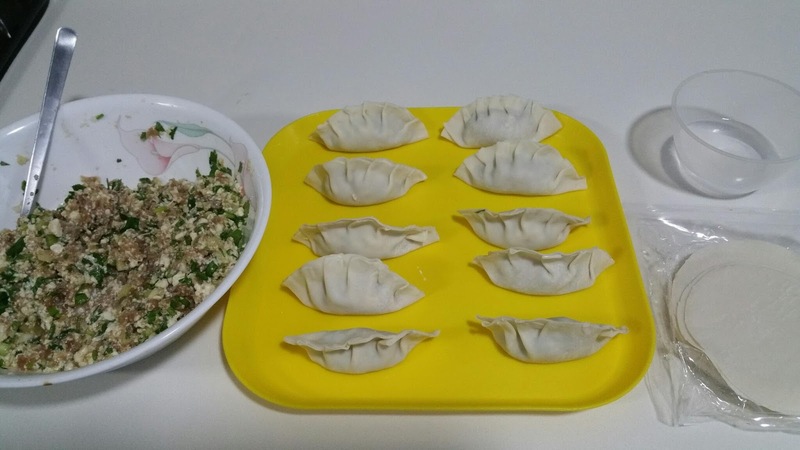 This long weekend, thanks to Hari Raya, had all the time in the world to prepare and make my first homemade dumplings. Preparation includes watching youtube videos on the different techniques of wrapping a dumpling and watching variety of dumpling recipe. Just combine all the ingredients in a bowl. Use your hand to incorporate all the elements until fully combined. 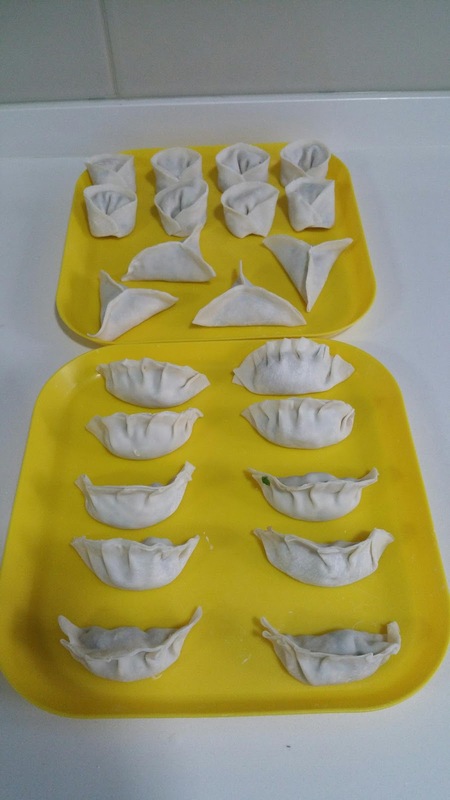 Place one tablespoon of filling on each dumpling wrapper. Use water to seal the sides of the dumpling and make the pleats. There are different ways to enjoy these babies. You can boil them, deep fry, steam or pan fry until bottom becomes brown then pour water in the pan to steam it.